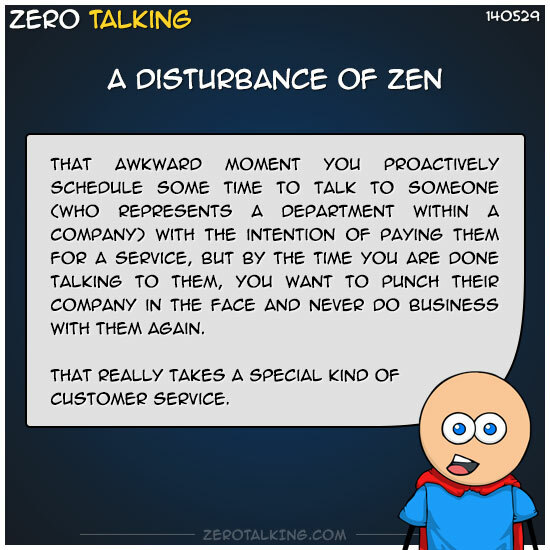 That awkward moment you proactively schedule some time to talk to someone (who represents a department within a company) with the intention of paying them for a service, but by the time you are done talking to them, you want to punch their company in the face and never do business with them again. That really takes a special kind of customer service. Wants to pay for a single 30 to 60 minute session with a personal trainer in order to learn how to do some exercises correctly (ie avoid injury & maintain good form). Member for TEN years. Never asked for help. Wants to pay for a service. Ends up being accused of trying to subvert the system because he wants to learn how to do something without hurting himself, but doesn’t think 12 $45 sessions is necessary to meeting that particular need. Duffy: What *is* the “ask one of our friendly and knowledgeable staff” for? It didn’t help that the unhelpful Trainer Operations Manager guy looked like Clark Kent. He could’ve at least had some facial hair. 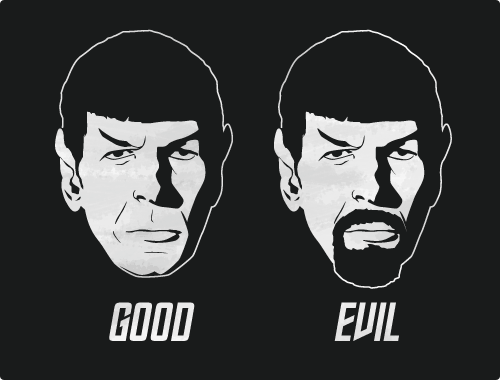 Then I would’ve known he was from a parallel universe where everyone is evil. [serious] I think this is why I have issues when it comes to asking for help. (Yes, I get they can’t offer me a service they don’t offer. But they didn’t have to be so douchey about it. That may sound harsh, but I am a pretty Zen guy. When I walk up wanting to actually pay for a service and walk away feeling like punching your company in the face, you probably did something douchey). In the end, I nearly always resolve to do whatever I need done *myself. Even if it’s the hard way. *Unless it involves potential electrocution. I let other people do those things. (I’m allergic to electric shocks). Or get on the YouTube and watch some videos for no dollars.